- WG1&WG2 Expert Meeting, Jan 23-25, 2017. 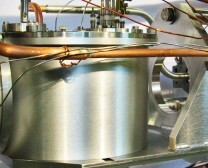 The scientific objective of the Action is to understand, monitor and control the complex ultrafast electronic and nuclear dynamics that occur in medium-sized and large molecules, to develop new control strategies of reactions and to develop a new generation of ultrafast spectroscopies combining attosecond temporal and sub-Angstrom spatial resolutions. This is an interdisciplinary field in which European groups are very active but work separately. COST is thus the perfect framework to enhance exchange of knowledge, bringing together leading experts in generating, manipulating and modeling these new phenomena. 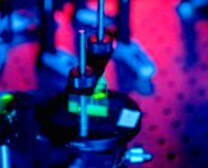 The collaboration between groups will reinforce the European leadership in XUV/X-ray-, attosecond-, synchrotron- and ion-based research in chemistry.